The Rise Of Data. It Seems I Have Picked The Right Career. 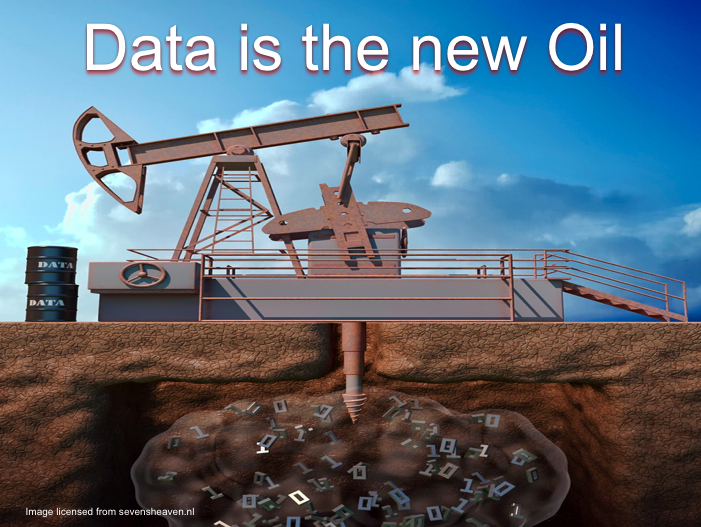 Forbes, 2011: Data is the new oil... Data is just like crude. It’s valuable, but if unrefined it cannot really be used. It has to be changed into gas, plastic, chemicals, etc., to create a valuable entity that drives profitable activity; so must data be broken down, analyzed for it to have value. Harvard Business Review. 2012: Information is the ultimate renewable resource. Any kind of data reserve that exists has not been lying in wait beneath the surface; data are being created, in vast quantities, every day. Finding value from data is much more a process of cultivation than it is one of extraction or refinement. Wired 2014: Data in the 21st Century is like Oil in the 18th Century: an immensely, untapped valuable asset. Like oil, for those who see Data’s fundamental value and learn to extract and use it there will be huge rewards. Adage, 2014: "Data is the new oil," said Wells Fargo Securities senior analyst Peter Stabler in an interview. "Scale without data is becoming less valuable every day." Broadgate, 2015: Data is like Oil... We are completely dependent upon it to go about our daily lives. It is difficult and expensive to locate and extract, and vast tracts of it are currently inaccessible. As technology improves we are able to obtain more of it but the demand constantly outpaces supply. 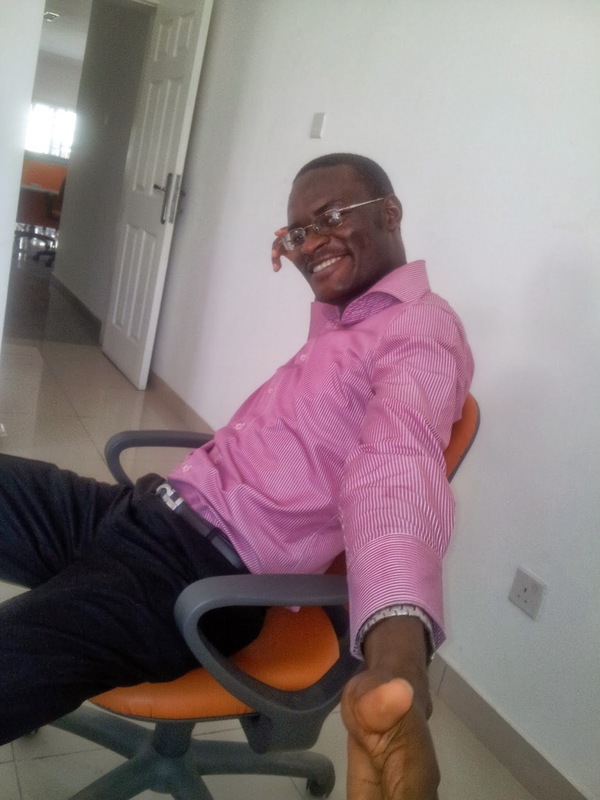 The raw material is not worth much and it is the processing which provides the value, fuels & plastics in the case of oil, and business intelligence from data. It lubricates the running of an organisation in the same way as oil does for a car. The key difference between oil and data is that the supply of data is increasing at an ever faster rate whilst the amount of oil is fixed. US Chamber Foundation, 2015: Today, as the World Economic Forum has observed, data is the new oil. Just as oil was the essential commodity of the industrial economy, data is the essential commodity of the information economy, on which much of our current economic growth depends. It is, in essence, the essential lubricant of the modern state. And, just as with oil, today’s conflicts rage over data’s production, collection, processing, analysis, transportation, and use. Critical to oil’s utility is its unencumbered flow around the globe. In much the same way, the essence of data’s utility to the knowledge economy lies in the free global flow of information. But data differs from oil in two critical respects, which illuminate some of the challenges presented by data globalization. First, the sources of oil are physically fixed, geographically limited and, for all intents and purposes, only accessible through expensive physical technology. By contrast, data is distributed on a much more geographically diverse scale and can be harvested by almost anyone. Pubcon: “Data is the new oil” – Sharing, consuming, and understanding data is more important than ever and will continue to be. Me, Today: I have made the right career choice. I'm now into Oil and Gas. Not the old one, the new one.